Admission is free for any children under 11 years old. Parking is free. Unfortunately, due to the natural contours of the land, access to the gardens is severely limited for those with physical disabilities and is unsuitable for mobility scooters, wheelchair users and prams. This is something that we regret but due to the steep nature of the landscape there is very little that be changed about this. The gardens are steep in many places, rising to 70m above sea level. The gardens can become muddy in wet weather, so suitable footwear is recommended at all times. Tremenheere Kitchen is fully accessible, with allocated disabled parking and drop off point. 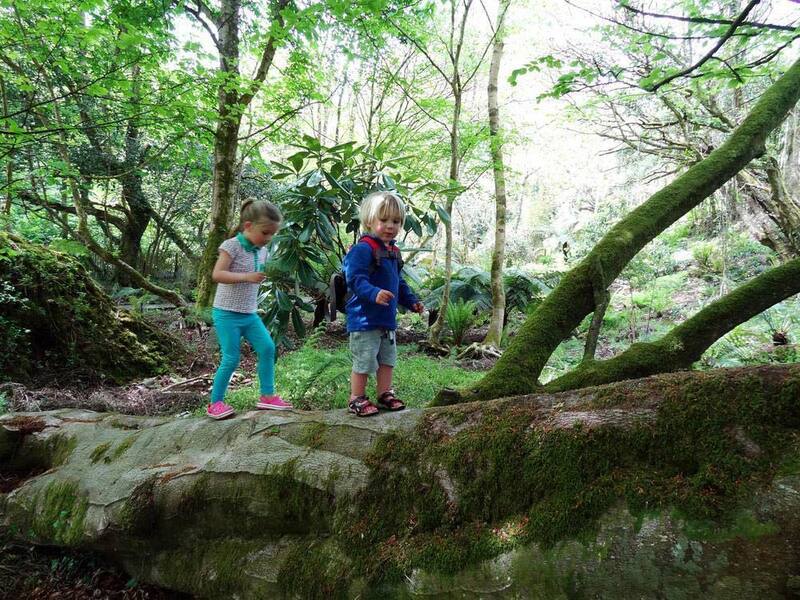 Spark their imagination with an abundance of plants, trees, art and wildlife. 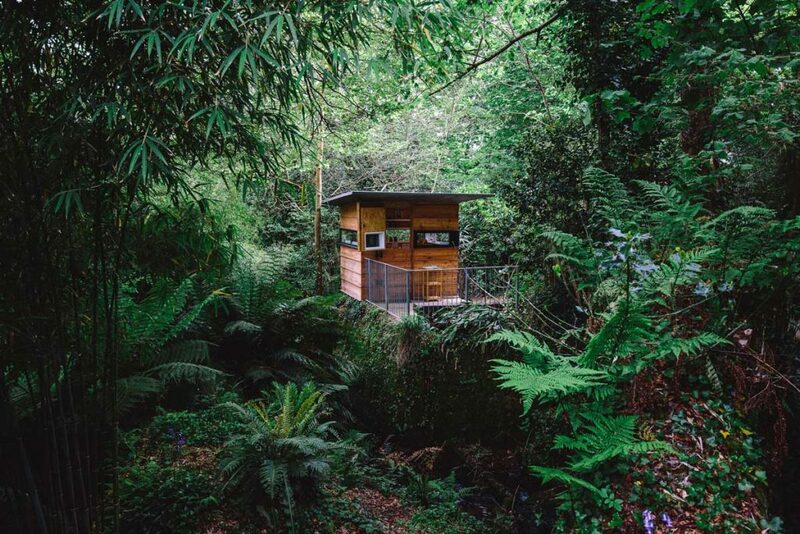 Space, nature and art combine here to provide interest for everyone, both young and old! And we have plenty of grassy areas to run around on, and perfect spots to place your rug for a picnic. 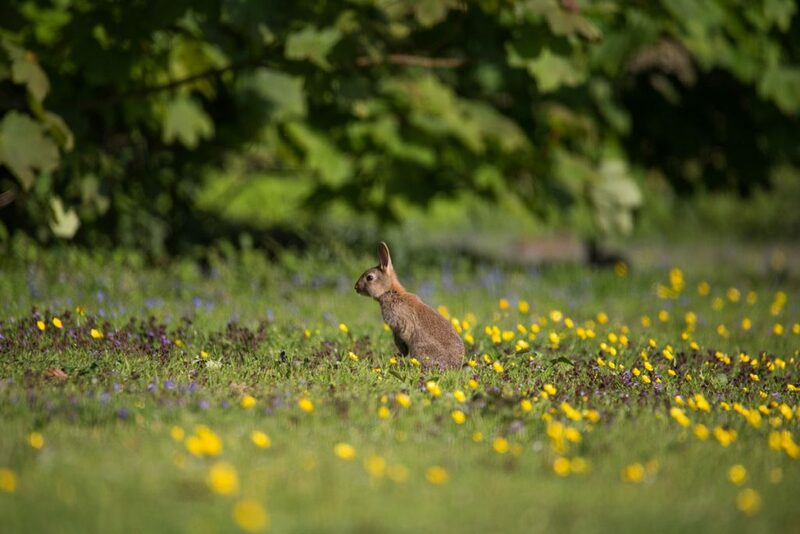 Wildlife can be found in abundance at Tremenheere; bunnies, squirrels, buzzards, jays, even a shy deer if you are very lucky! And don’t forget to pick up a copy of our children’s adventure map from the ticket desk. 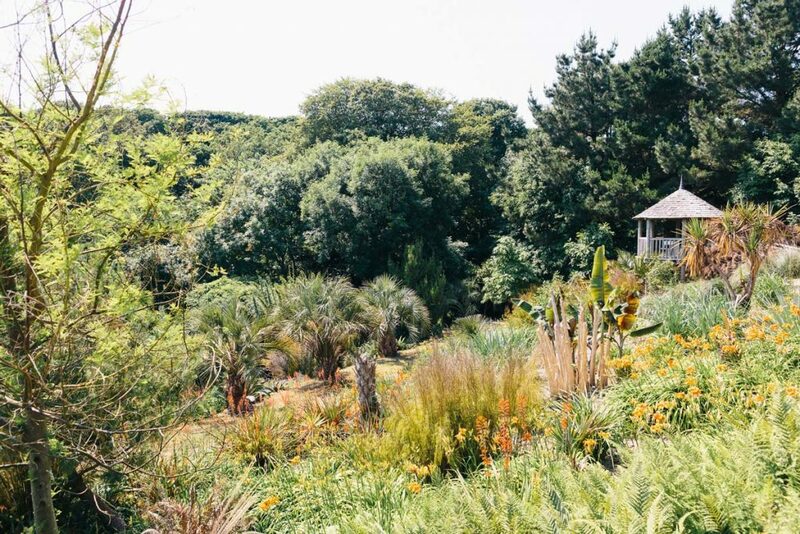 Well-behaved dogs are welcome on a lead throughout the gardens and in the outside seating area of Tremenheere Kitchen. Dog bins are located in the gardens, please pick up after your pooch. 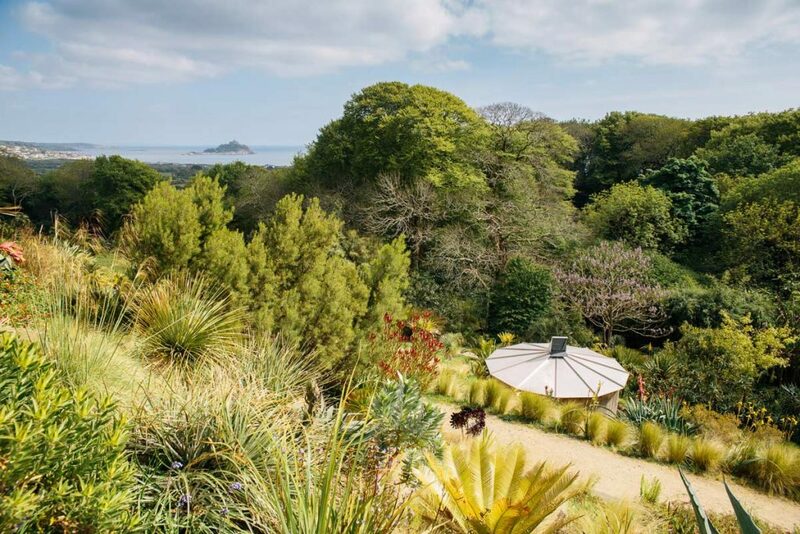 As well as the sculpture gardens and the gallery, Tremenheere is home to everything you need for a great day out including an excellent café, gift shop and nursery. 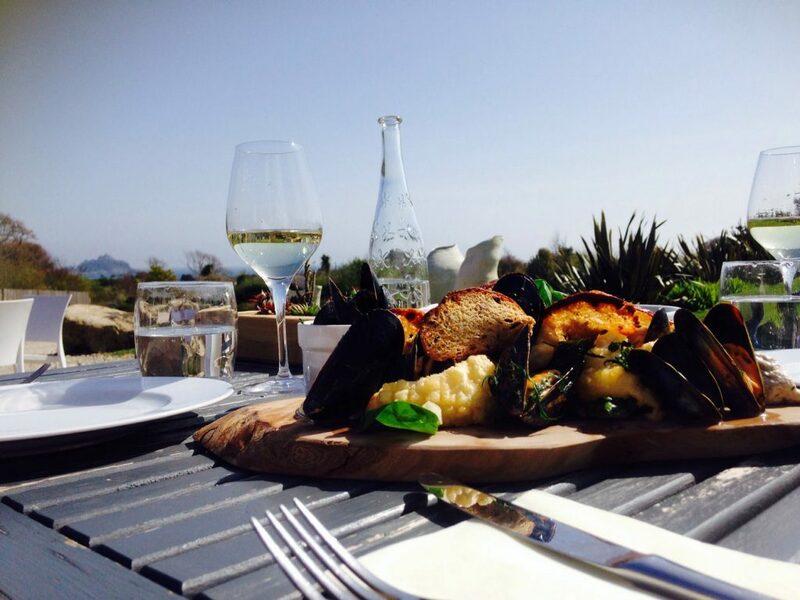 Tremenheere Kitchen provides a perfect dining space, with unbeatable views of St Michael’s Mount and an ever-evolving menu. Tremenheere Nursery houses an impressive collection of plants, specialising in rare and unusual succulent varieties. Artisan showcases work by many of the regions most celebrated designers and makers.